Kuala Lumpur, Malaysia - NeutralCreeps.com has been given Dota 2 invites to give away to our Southeast Asian readers. 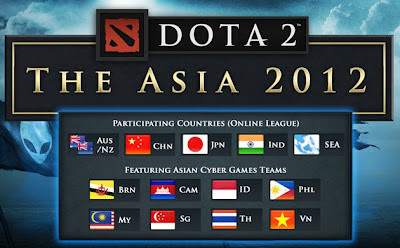 This is to help promote The Asia 2012 Dota 2 Tournament happening this December. Note: These codes will only work for players from South East Asia. Brunei, Cambodai, Indonesia, Philippines, Malaysia, Singapore, Thailand and Vietnam. We will be giving the invites in 5 batches with 10 invites each. To activate a SEA Dota 2 code, just follow these instructions. 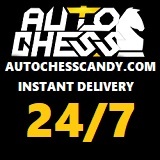 Players are limited to 5 tries to activate an unused key code per 24 hours. You will get this notice if you exceed the quota.